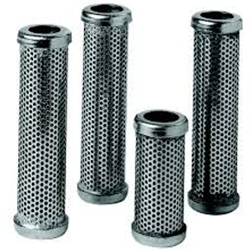 This is a high-quality aftermarket manifold filter that is made to fit the new model sprayers. It has the check ball that prevents the material from flowing back into the fluid section. This one has a 50 mesh filter.